If I am sorry for one thing then it is to review this beauty so so late. 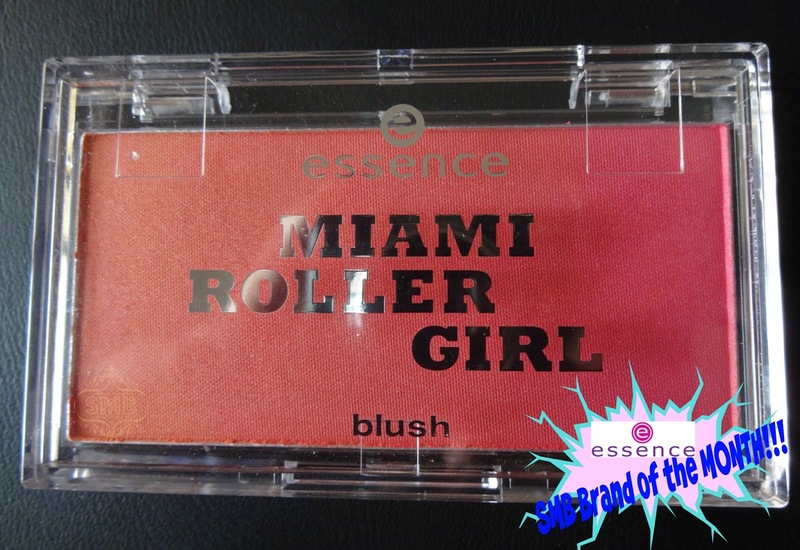 Essence Miami Roller Girl blush has already stolen hearts, made girls crave and bloggers rave! Read More to Reveal More!!! I don't remember running from one store to another for a beauty product ever in my life, but literally this beauty gave me that RUN. 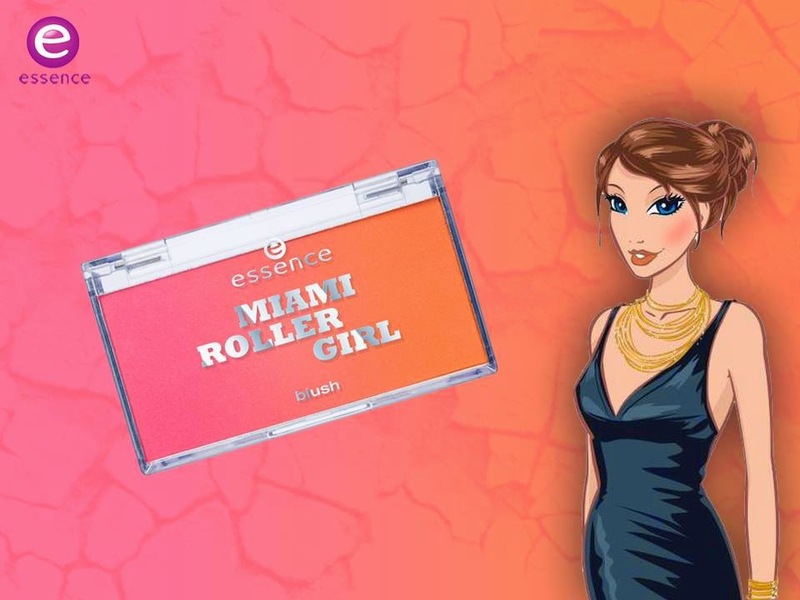 This same month Last year I was running from one store to another cosmetic store asking the sales girls *catching-up-my-breath* about its availability, because soon after Essence The Miami Roller Girl trend edition launched in market, this beauty went out-of-stock, online as well in the market. Fortunately enough I found one, rather there were two last pieces (but so stupid of me I didn't pick the other one) at D.Watson, F-6. Held it tight in my hands and brought this beauty home, like a Winner *Gladiator!*. The next day I was taking pictures, a hell lot of picture, this way, that way, up and down, but still I think I was unable to capture the beauty of its untouched (virgin) gradients-ombre. Starting from left side its orang-ish Peach and then the hues turn into peachy-pink finally a streak of Bold Pink. Its a Love, ma ma mia! 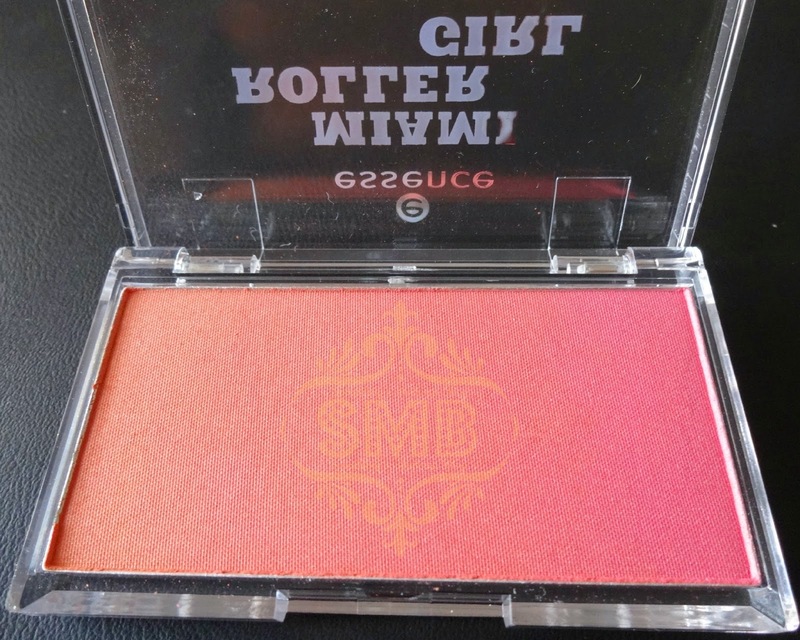 I have seen many gradient blushes by many high-end brands, remembering one from Bobbi Brown (forgot name) and this one surely an affordable one to play with. 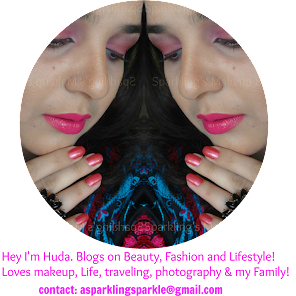 This one is a good play of colours and hues, and such a tempting mouth watering beauty that all makeup lovers think its a must have. 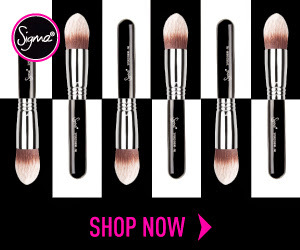 The pigmentation is good beside the packaging being sturdy all transparent plastic, travel friendly. The staying time depends on your skills, if applied without any helping aide it may last only 2 hours, but with all the tools, primers, setting powders and sprays in action this beauty may give you a good staying time till your makeup last. 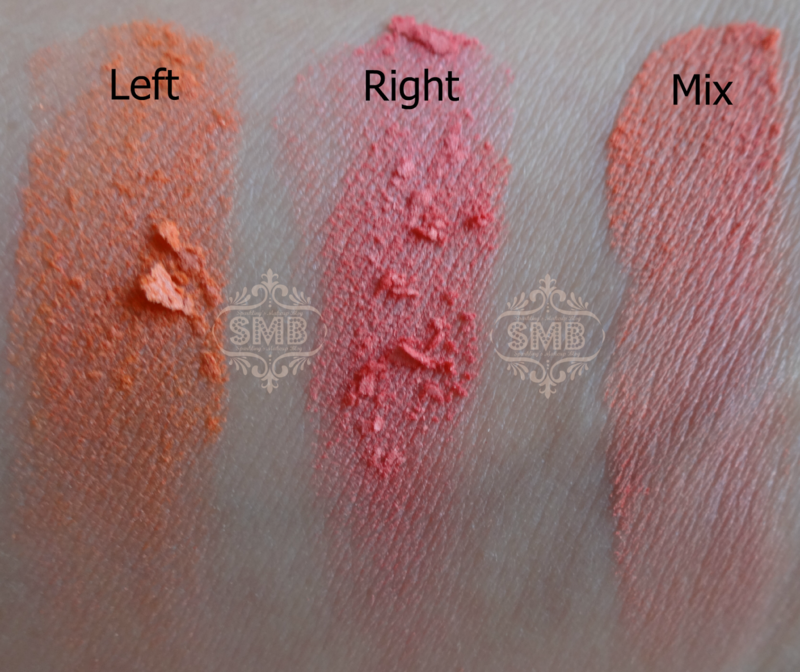 While playing with extreme ends (Orange and Pink side) be careful as you might end with a splash of colour on your face, apply light handedly. I love picking colour from mid where its a mix and surprise me everytime. 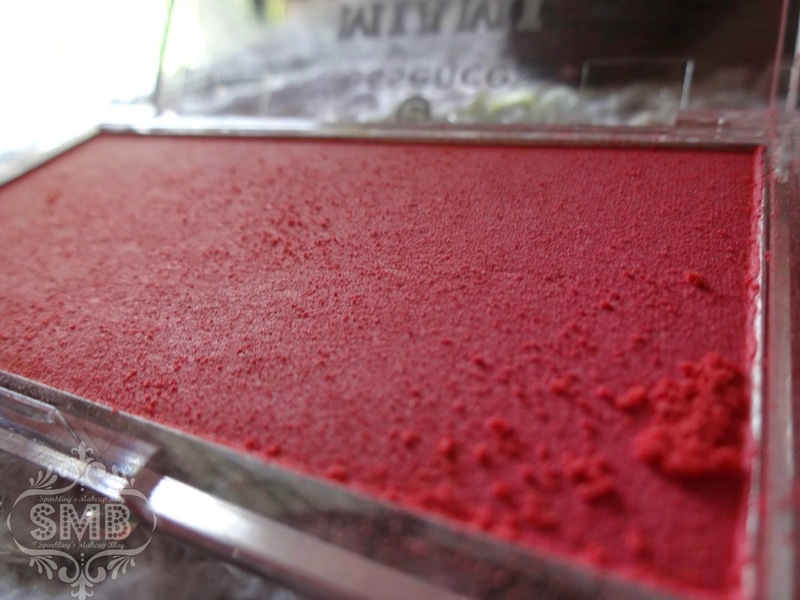 I had similar shades in my Sleek Makeup Blush by 3 Palette in Lace, but those are in separate pans, and has one shimmery shade too. This is all matte. 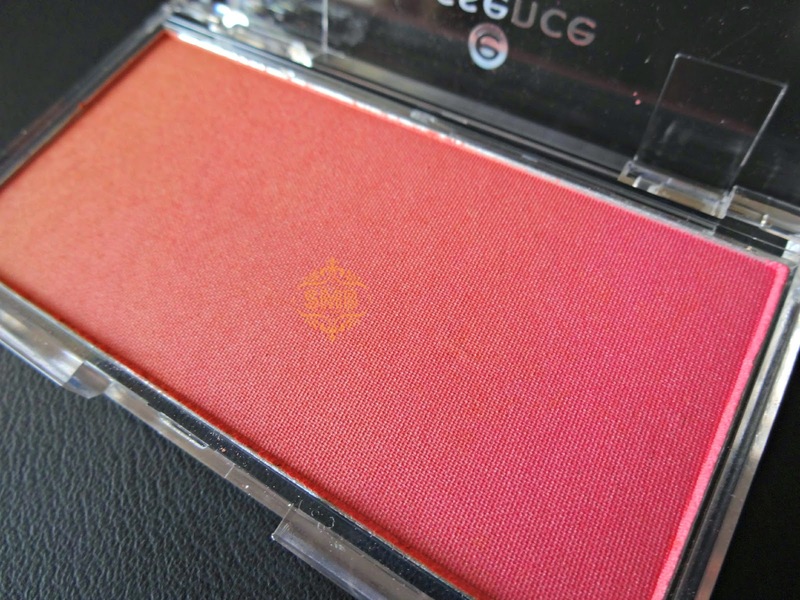 Lovely Summer Blush! One down side is the fall-out, this is so sensitive beauty that even a sniff of air may hurt it ;p The other negative surely is its being Limited edition, esp if you haven't grabbed it, but recently I spotted another blush by Essence named "Blush Up" which is same like this (square packaging though) it may make up to you if you didn't get this one. Purchased it for PKR 440/-. 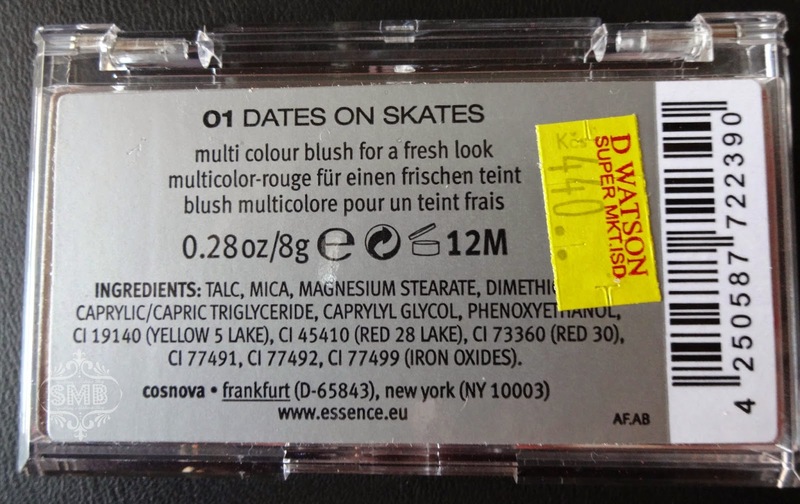 Essence Cosmetics are available nationwide on Essence counters, online available on Beautyarena.pk. 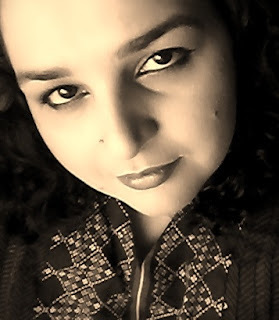 Essence Cosmetics, Pakistan is the SMB Brand of the Month! all December, 2014. 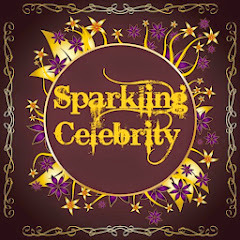 Wow It Looks So Amazing... Lovely Pics and review! it was a bummer that i didn't get my hands on this beauty. love the colours..